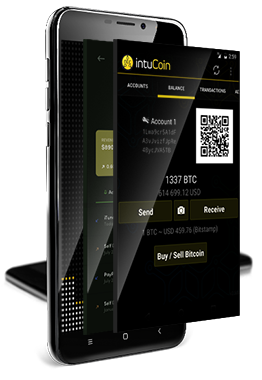 INTUcoin : EASY SMART and SECURE Digital cash with Online web and Mobile Wallets anywhere anytime any device. A Futuristic Source of payments for Market, Performance Networks, Advertisers, Affiliates, Online Shops and for everyone. 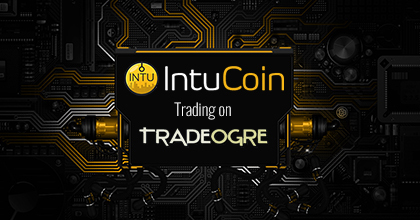 INTUCoin is the social currency that enriches people’s social lives and makes digital currency easy for the general public. 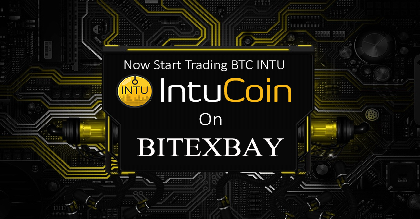 intuCoin achieves this by integrating a digital currency platform seamlessly with all major social networks to make the process of sending and receiving money and rewarding for everyone. 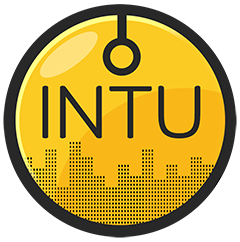 Why You Should Choose INTU ? Using the power of a distributed peer-to-peer node network. Every transaction on the network is cryptographically secured. Wallet files are encrypted with a passphrase to ensure they are useless if stolen. 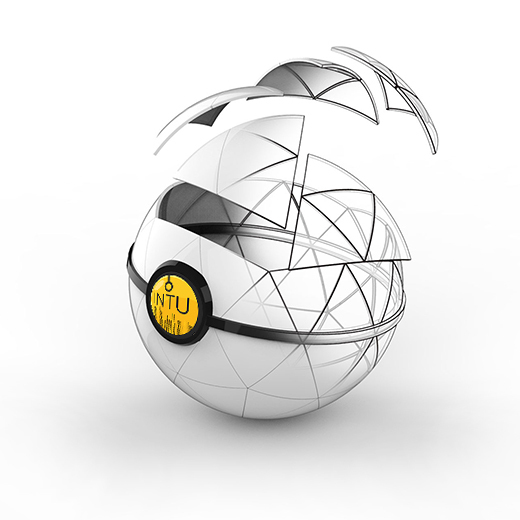 INTU is able to ensure that transactions are not only untraceable, but have an optional measure of ambiguity that ensures that transactions cannot easily be tied back to an individual user or computer. INTU is truly fungible, thanks to built-in privacy features. Just like cash, all INTU are equal, changeable. It is extremely unlikely that coin will ever be blacklisted by any party due to its association in previous transactions. An Automated learning Algorithm that allows the remaining pools to find blocks, even when they have a much smaller hash rate. Our Primary Goal with INTU is to keep the core block chain lean and Blazing fast. 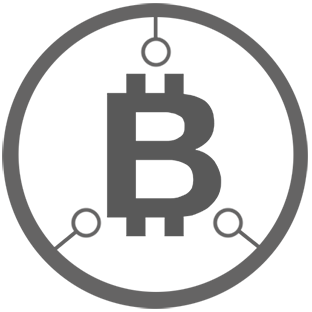 Through the use of our custom built smartBridge functionality we are able to offload non-essential functions to hundreds of side-nodes. Don't worry , We've got your preferred platform covered. 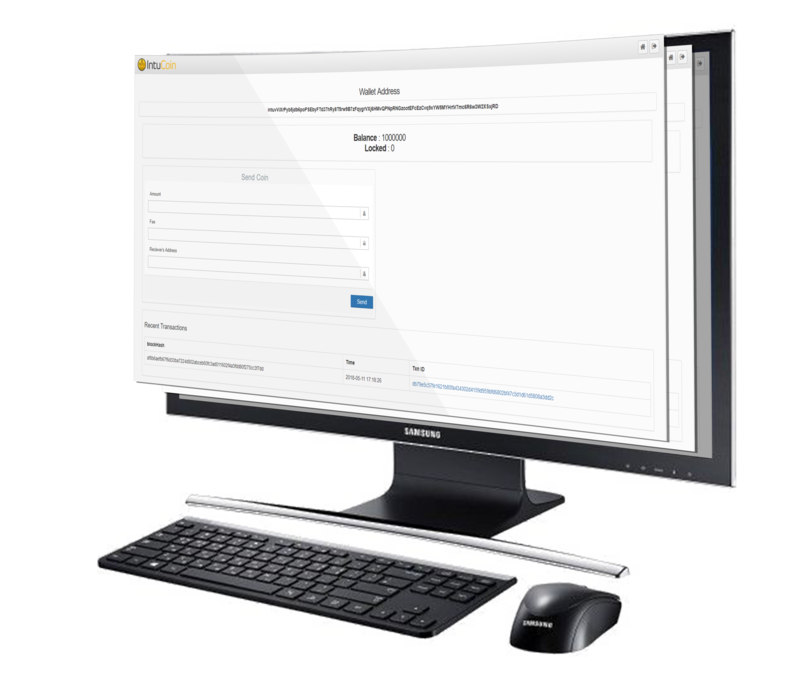 The INTU Wallet is natively built for all major Operating Systems and wallet meets the top security standards in the industry. INTU wallets need to be fully synced with network peers and download the full blockchain really fast then can use. 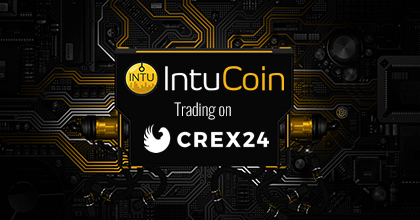 all INTU user should have access to your INTU wallet whenever and wherever you need it. That is why INTU working on mobile wallets for both Android and iOS. Check your balance, send & receive funds, scan QR code even on the go,market caps, exchanges, trade on Tradeogre,share to friends, etc ! 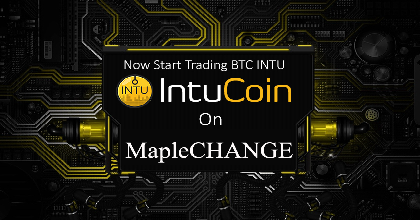 Trade INTU on the Popular exchanges. Development roadmap are suggested by Owner and developers . 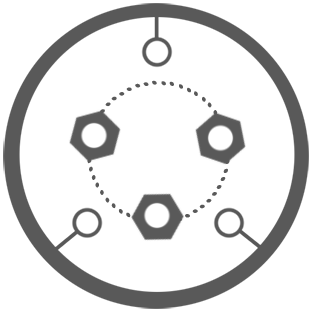 Implementation timelines are not fixed and subjected to actual development resources. 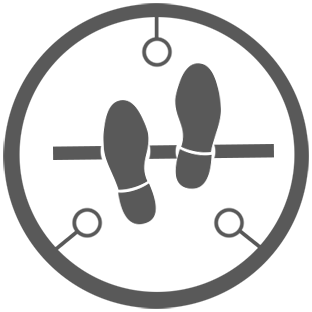 Block reward: 1500 smoothly changing.